Ordering on the AMS Bookstore is limited to individuals for personal use only. Libraries and resellers, please contact cust-serv@ams.org for assistance. See our librarian page for additional eBook ordering options. 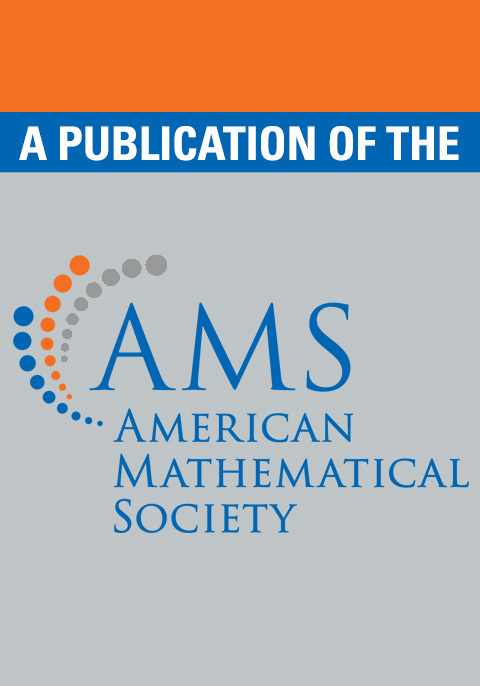 Beautifully produced and marvelously written, What's Happening in the Mathematical Sciences, Volume 3, contains 10 articles on recent developments in the field. In an engaging, reader-friendly style, Barry Cipra explores topics ranging from Fermat's Last Theorem to Computational Fluid Dynamics. The volumes in this series highlight the many roles mathematics plays in the modern world. Unique in kind, and lively in style, What's Happening in the Mathematical Sciences, Volume 3 is a delight to read and a valuable source of information. In an engaging, readerfriendly style, Barry Cipra explores topics ranging from Fermat's Last Theorem to Computational Fluid Dynamics. The volumes in this series highlight the many roles mathematics plays in the modern world. Stylish format … largely accessible to laymen … This publication is one of the snappier examples of a growing genre from scientific societies seeking to increase public understanding of their work and its societal value.